Parks are an important environmental resource that helps mitigate climate change, provide clean air, and create wildlife habitats. This Earth Month, help the UAA and the Play Fair Coalition raise awareness about the underfunding of city parks. Thank you for your interest in New York City Parks and the Manhattan Synthetic Turf Field Reconstruction project. We are happy to announce this project is in the Procurement phase with an expected completion date of March 2019. Afterwards it will enter the Construction phase which takes 12-18 months to complete. At this time a completion date for the three sites has not been established. It will be once the Procurement phase is completed. You can obtain a copy of the project design by submitting a Freedom of Information Law (FOIL) request. A FOIL request is a request to obtain records/documents from government agencies. Records that are determined to be responsive and disclosable are, to the extent possible, made available within twenty (20) business days after receipt of your request. It's been less than three weeks since we kicked off Play Fair, but together we've already accomplished so much: over 200 people braved the winter weather to join us on the steps of City Hall; over 50 groups representing thousands of New Yorkers filled the City Council chambers to testify in support of Play Fair; and New Yorkers have written elected officials across the City urging them to support the Play Fair campaign. In the coming months we're going to keep up the pressure. The City needs to fund the NYC Parks Department for quality open space, green jobs, and a healthy environment, and we won't stop until it happens. But we can't do it alone - we need your voice. Add your name and tell your elected officials to Play Fair! Play Fair is a multi-year campaign, and in this first year we are focusing on a $100 million increase to the Parks Department budget for much needed maintenance. Parks keep us healthy, protect the environment, and provide green jobs. It's time to Play Fair! 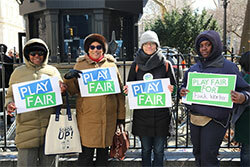 Play Fair is a new multi-year advocacy campaign for parks leading up to the Mayoral election in 2021. In 2019, we are kicking off the Play Fair campaign by focusing on a significant increase to the expense budget for the Parks Department, which would “baseline,” or secure, funding for much-needed maintenance, gardener and park worker positions in the City budget. Over the years, many parks advocates have asserted that ongoing maintenance is critical to the well-being of our parks and that recent capital investments by the City MUST be accompanied by investing in the “infrastructure of people” to care for these parks. Investing in greenspaces also improves air quality, makes our neighborhoods more resilient, and brings New Yorkers closer to nature. The Play Fair Coalition will ask the Mayor and the City Council to direct much needed maintenance and operations funding to the NYC Parks Department. Although City parks make up 14% of NYC’s land, last year the agency only received a meager 0.59% of the total City budget. For too long, parks and gardens have been overlooked as essential infrastructure for healthy neighborhoods: now is the time to demand change and PLAY FAIR for PARKS! 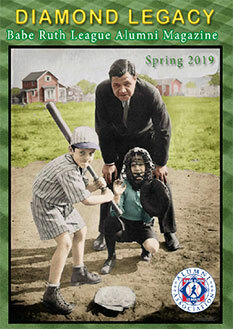 Did you, a friend or family member play in the Babe Ruth Leagues. The Spring 2019 magazine is available now. It's filled with interesting articles, wonderful photos and great information. Click here to download your copy! Play Ball is an initiative from MLB and USA Baseball that highlights the many ways baseball can be played, including outside of traditionally organized baseball leagues and tournaments, ranging from playing catch, stickball and Wiffle ball to participating in skills competitions like "Pitch, Hit & Run." PlayBall.org serves as its online home, featuring coaching tips, parent resources and health and safety info. 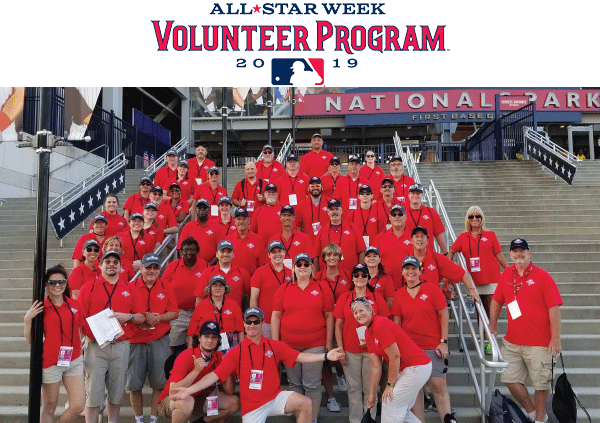 It's also a resource to find out how to gets kids involved in Play Ball activities and get links to youth-related news and events, plus searchable maps for local community leagues. Check it out! 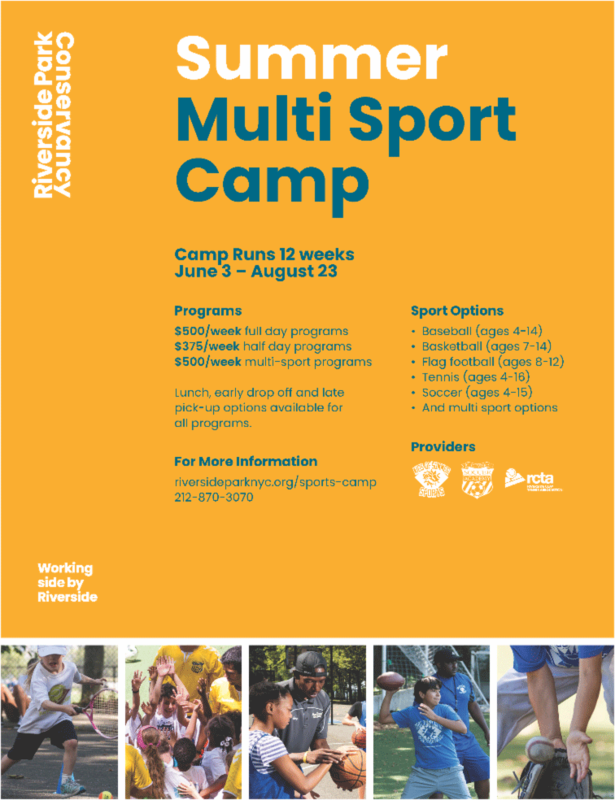 Registration for Riverside Park Conservancy's Summer Sports Camp is now open! Legends autograph stages, photo ops and Q&A sessions, and more! For inquiries on high arc leagues, please contact UAA member Ralph Munoz at 631-495-6602.